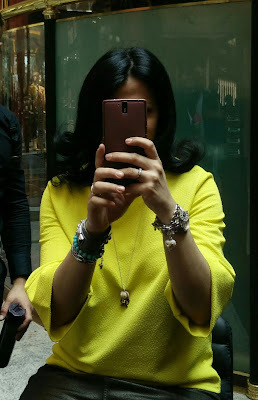 After 3 long and well deserved weeks of holiday, I am back in a cloudy Manchester and let me tell you, after the most terrible heatwave I have ever experienced, I am quite glad to be back. So how do you like you hair? 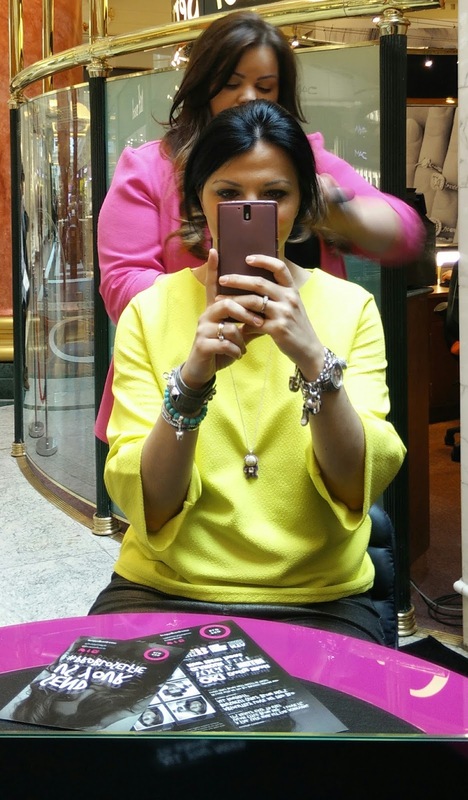 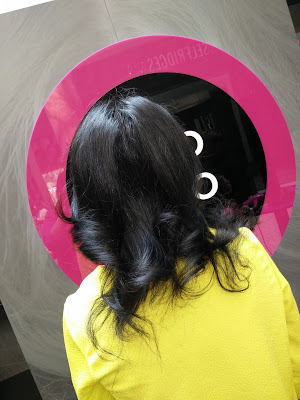 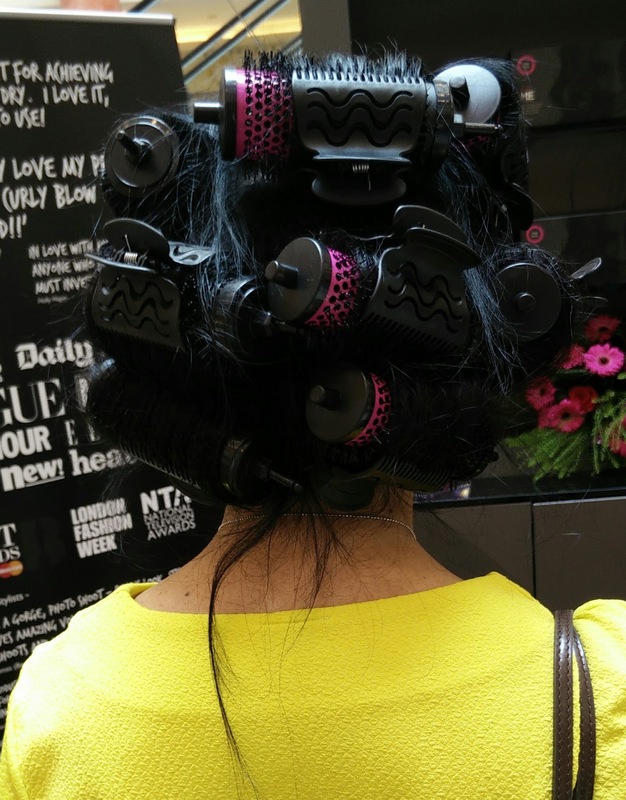 Do you go for a quick blow dry or do you like to play with curls, styles and colours? 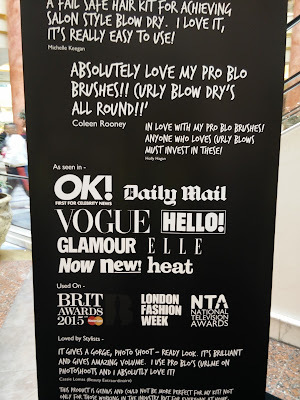 I am quite boring me, terribly obsessed by my GHD and that's it, a plain straight blow dry will do for me. If I want to try something different I normally go for some waves or bouncy curls, done at the hairdresser, thanks to my hopeless lack of ability with wands or rollers. 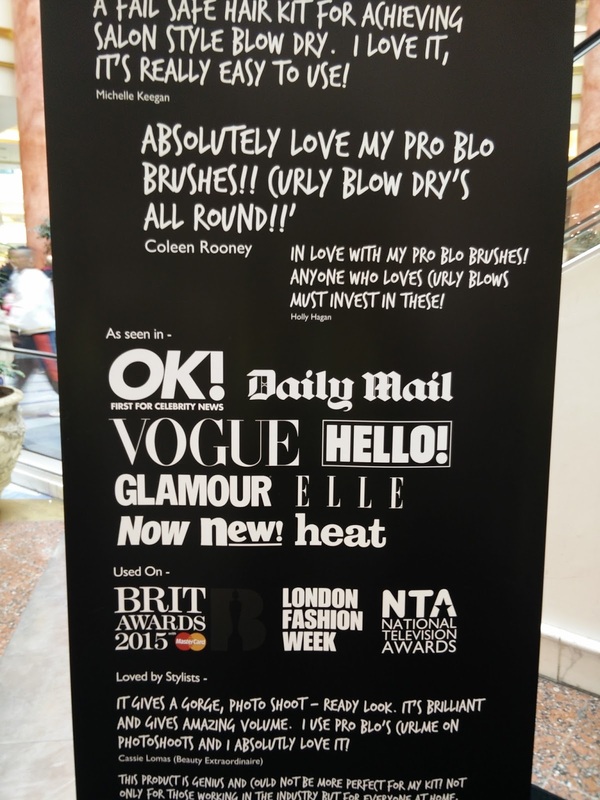 This explain why I was quite enthusiast when I was offer a complimentary blow dry to try the Curl Me Pro Blo system, now stocked in Selfridges. 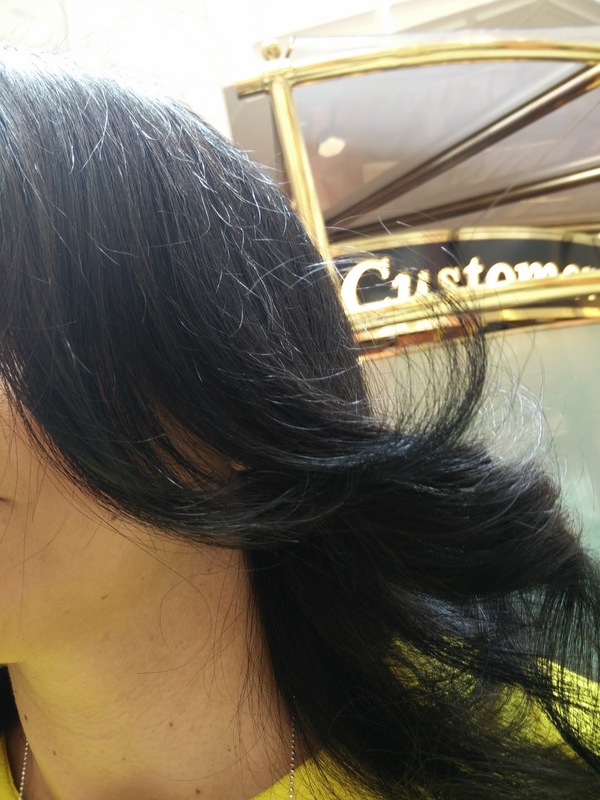 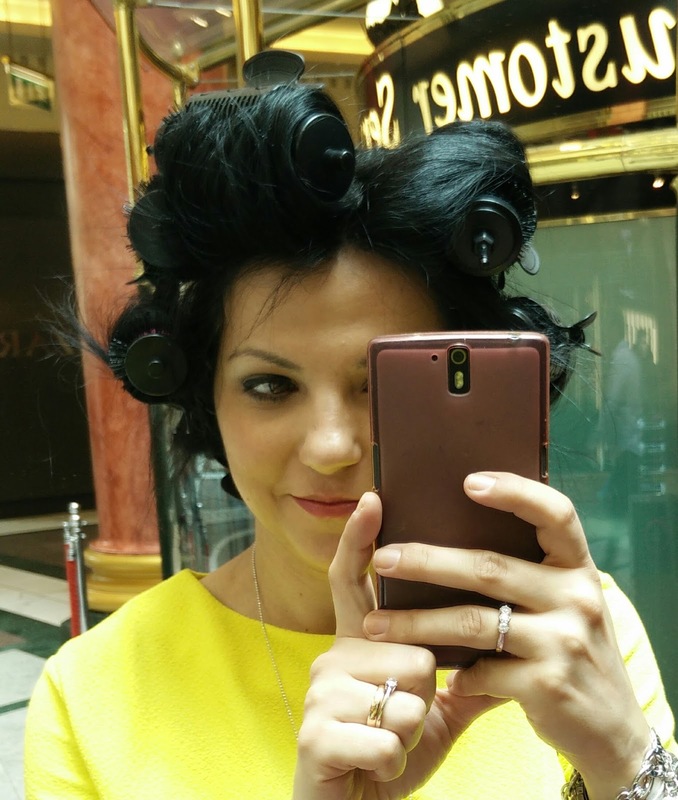 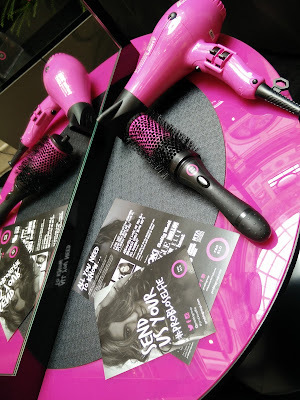 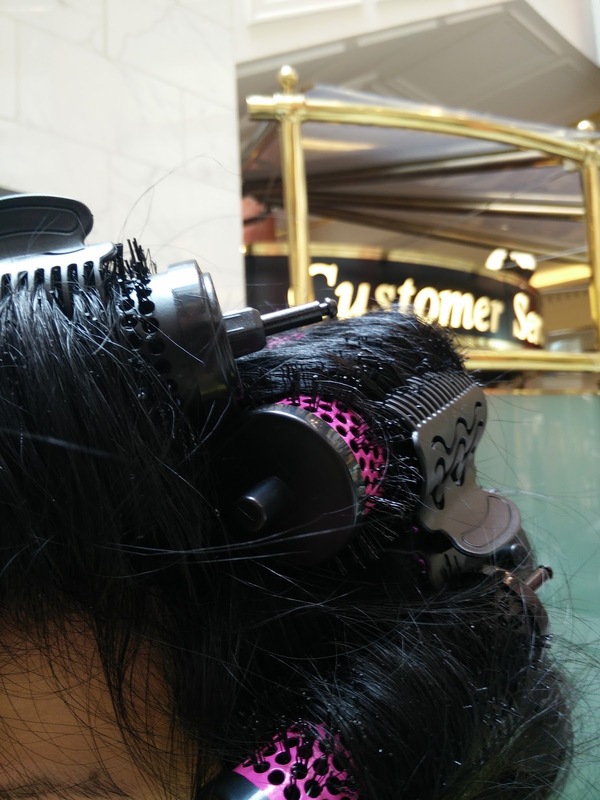 I went to Selfridges Trafford centre where the expert Pro Blo team was offering free demonstrations to costumers. 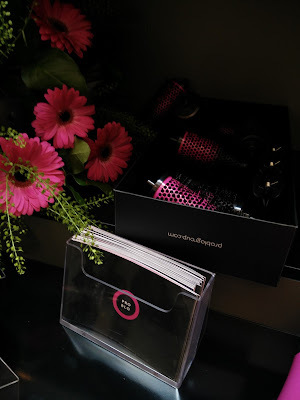 First of all let me tell you the team was incredibly nice and friendly, everybody was treated as a very special guest and was leaving with a smile...and great hair! 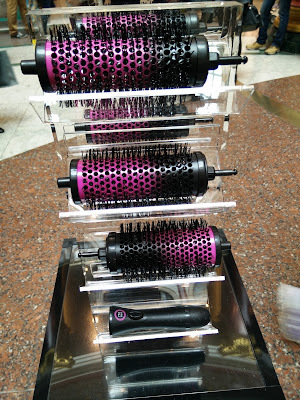 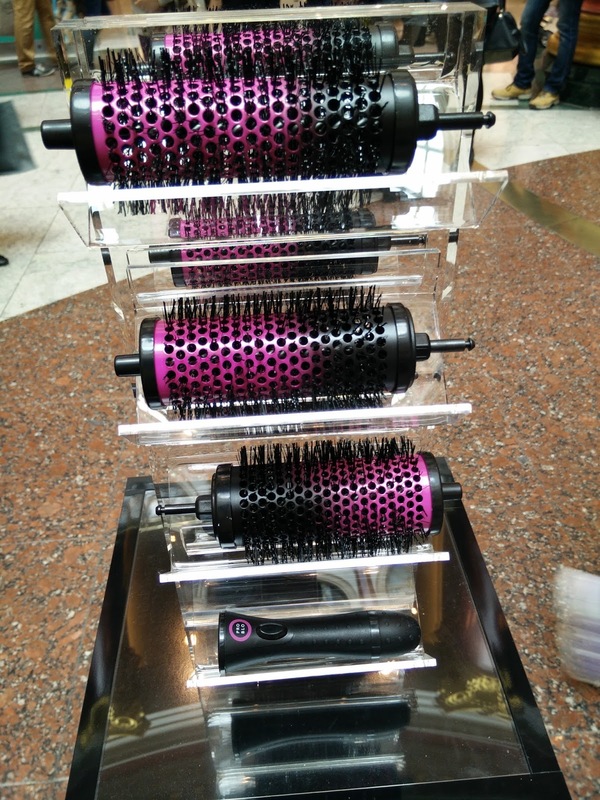 Basically, the Pro Blo Curl Me system consists in a set of ceramic brushes and a detachable barrel. Once you have washed your hair, you blow dry it until a good 75% is dry. 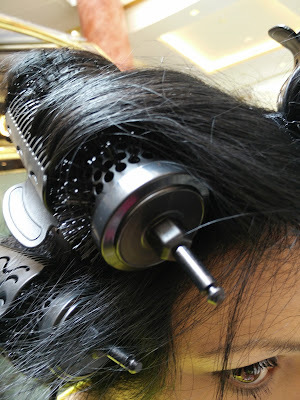 At this point, once you have section it, you start to blow dry every section, finishing by wrapping it around the brush, detaching the barrel and blowing air from the airdryer to the brush. 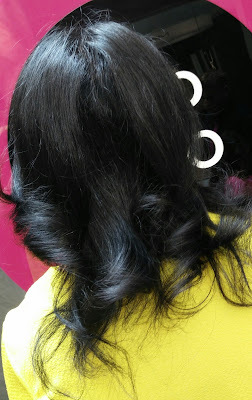 This process has to be repeat for all your hair or just some section, it's really how do you want it to be. After 30 mins you can remove the barrels and style the soft bouncy curls you will be left with. Styling products can be used at any stage, as volumising foams or anti-fizzy serums to finish. 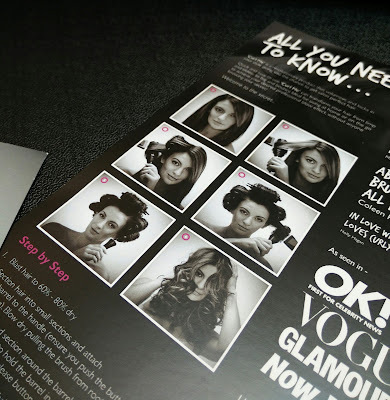 You can find a very detailed tutorial on the Pro Blo website, here is my final result, what do you think? 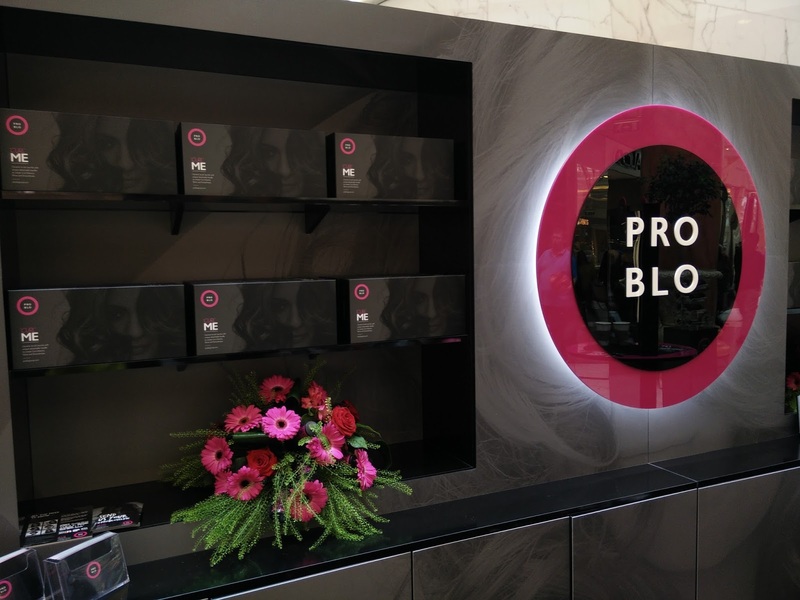 The Pro Blo can be purchased online or in Selfridges for £35, where the kit includes 6x brush barrels, 6x hairclips, one handle and a travel bag.